Every person running a business understands the importance of marketing and tries to develop a unique and effective marketing strategy. You don’t only have to produce a good product and provide good services, but also find the best ways of promoting and selling goods or at least hire somebody who will do that for you. The same is applicable for content promotion. 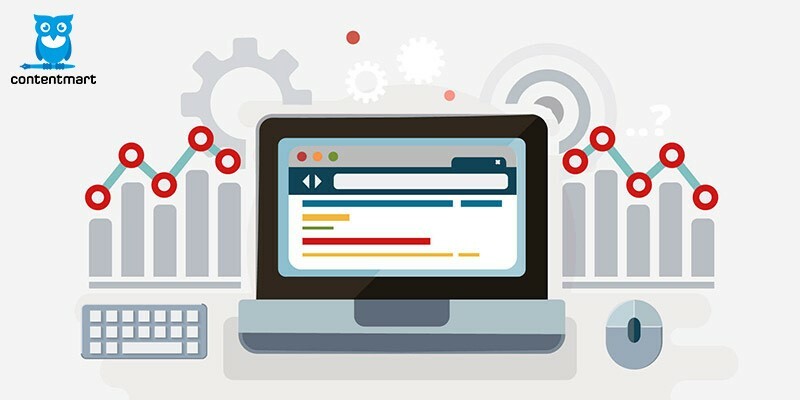 Content writing is an SEO activity, as you have to take into account your potential audience’s needs, be well acquainted with existing content optimization techniques and build your content promotion strategy. Here are some writing hacks that will help you write a well-prepared text that will get a high ranking from SEO analyzing tools. Think over a question what kind of people will build the core of your audience. Make readers feel comfortable and assure them they have come to the right site or blog. 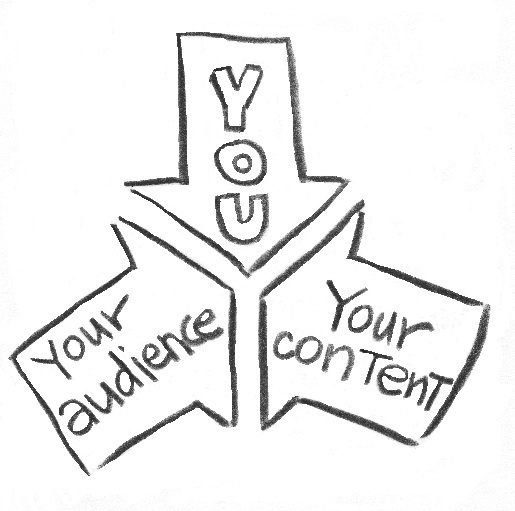 Follow the advice given by Content Marketing Institute (CMI). CMI’s mission is consulting enterprises on how to develop smart content marketing strategies. According to the results shown by the study conducted recently by this Institute, taking a right approach towards content marketing can bring a great success and triple the annual income. Use video-materials for support and better reveal your substance. A high percentage of readers would prefer watching a video about a new product or tool over simply reading some information about it. Visualized information can really work wonders. People always spend more time watching videos than reading content. Select your keywords very thoroughly and carefully. The number of keywords you use is not that important, more important is their relevance. Make your content readable and do not use excessive words that may affect perception and understanding. Don’t take the risk of being banned by Google for the violation of SEO rules. 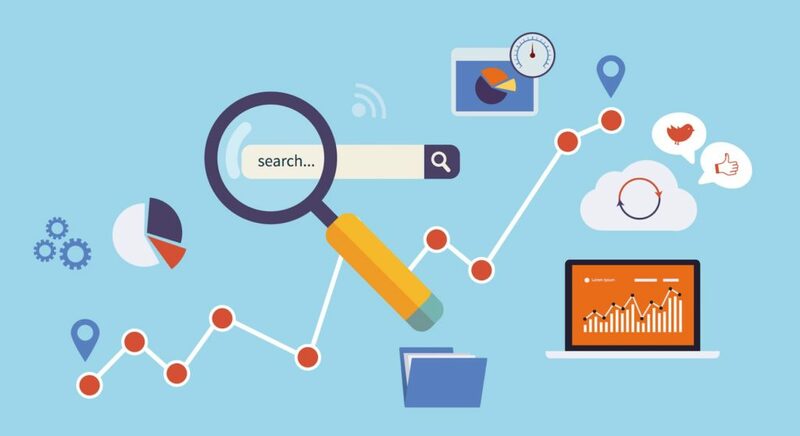 The success of your SEO campaign always depends upon how well you are able to deliver the best content by optimizing it in every giving importance to the keyword research. You should also focus on using long tail keywords and LSI keywords for easily targeting your audience and maintain the keyword density the same time. You can also find competitors keywords for more ideas. Structure of your text is crucial. You should have headings and subheadings, as well as lists and tables. The same is true a the out structure of the whole site. The better is your site organization, the higher is your chance of getting higher ranking in search engines. Every website has more or less unique structure – a nicely streamlined or just a disorganized jumble of pages. Try to create a site that will be successful in getting among the top-ranking websites. If you fill your article with some links that can be useful for your readers and help them make out some complex definitions or receive additional information on the topic, it will be a very good idea too. But links given in your text should be really relevant and added not for the single purpose of achieving some flavor of gravity. Even if you are adding links to your clients make sure that you use them where they are needed. Don’t just push unnecessary links in the non-relevant article. If you are a student, writing a blog and just have sometimes no time to write your academic papers EduBirdie United Kingdom can help you with paper tasks. As a nicely written assignment paper requires a lot of time and knowledge, you will have professionals at your disposal that will help you to find more time for yourself and for doing other tasks. SEO Report Card – analyze your website on its competitiveness. Woorank – reveal your opportunities for improvement and optimization. Above-mentioned content promotion hacks will ensure high ranking of your websites and help you to reach out to your audience. Improving the reach to the target audience and high search engine ranking is the need of every single business running online. But not every business follows the same rules. It is always good to stick with the best and authentic ways to promote your content online. This will spread your content quickly and grab more eyeballs for what you have written. Remember that the success of your content not just depends on how well you write but it also depends on how well you are able to promote it. Follow the above-shared tips and boost your content reach in real time.